I wasn't sure at first if it was worth it to write a devblog about this but I figured many of you would like to stay up-to-date with what we are working on so here it is! This devblog is more of a "news" thingy where I will show and explain a little bit what's going on regarding the optimizations for zombies in the game. This is all done with the goal to give players better performance and FPS, a more stable game and faster loading times, etc. Zombies in New Z (also characters but let's talk about that another time) are one of the main aspects in the game. Besides the fact that zombies are much underrated by players and most players don't really care about them, they are still present. Think about examples such as Boulder City in Colorado V2: almost 200 zombies rendered in the client, a big city, low FPS. The problem that causes these FPS issues isn't necessary only the zombie meshes (models) but it's for sure a part of it. Anyways, why not optimize the zombies when we can, right? 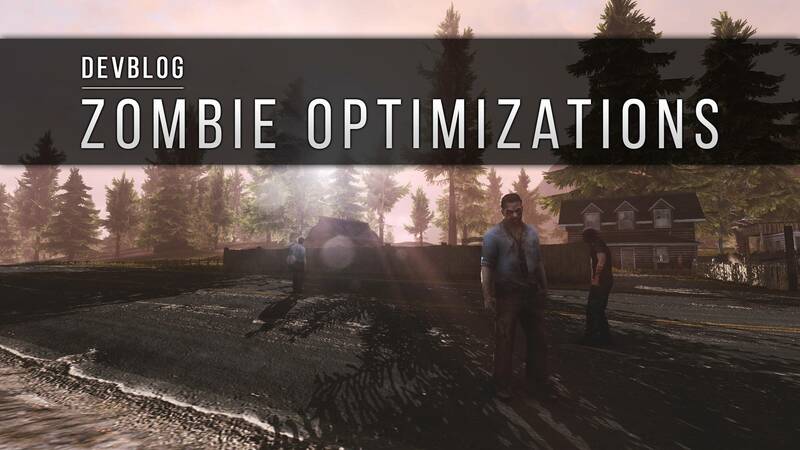 A lot has already happened regarding the zombies and optimizations for them. For example a big step we did some patches ago was where we made it so zombies only update when a client is looking at them. (so zombies that are behind you are getting less updated). This increased FPS and performance for pretty much every player in the game. Another improvement we are doing and where this devblog is for is optimizing the meshes. 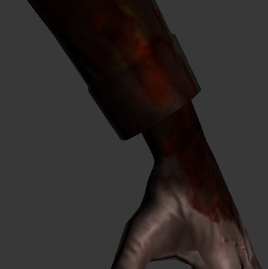 The mesh is pretty much the 3D model of the zombie. (simply said) The upcoming patch will contain new optimized meshes for the zombies where we optimized some parts up to 60%. These changes will improve client performance aka give players better FPS, faster loading times, less crashes related to this subject etc. 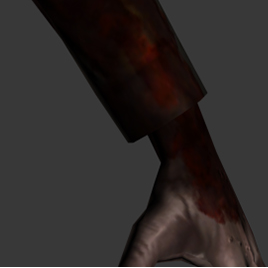 In the end by optimizing the zombie models most players will not even see a difference but we are certain you guys will notice that your performance will be better around zombies. There's still some future possibilities left to do in order to optimize the zombies even more but with this final change and the changes / improvements we already did we are pretty much at the end of the "zombie part". Just wanted to give you guys an update on what's going on, what we're working on and what's coming! This is going to be a nice one! I really wish Zombies would get more walking and running animations. That would be quite nice. Good point. Ill look into that - see what we can do! Thanks for the suggestion! Will we ever get crawling zombies? it was shown in early warz footage but for some reason they never used them,Also seen it in a lets say "copy" of the game and they worked well there too. New zombie animations / different ones. I'll look into the crawling zombies! Thanks for the suggestion! Looking into that! Thanks for the suggestion!